NSpec software package. NSpec software package. 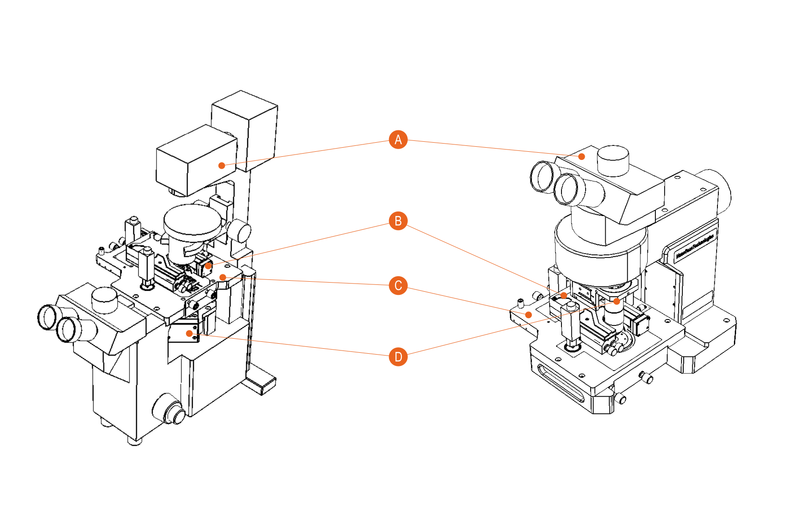 Certus Optic can be integrated with spectroscopic devices and can be upgraded to Centaur. MEMS and other electronic components. 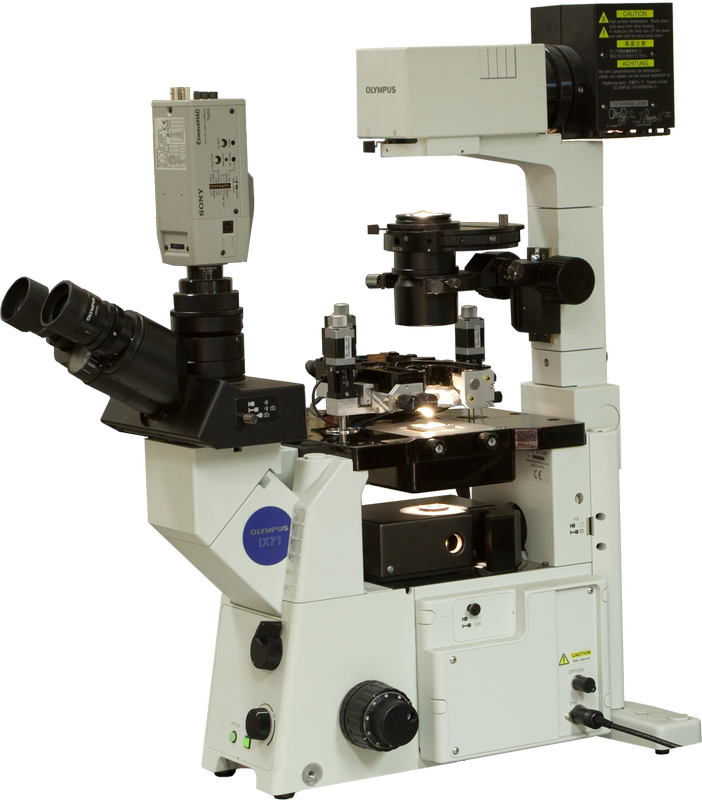 Optical microscope – for non-SPM microscopic studies. Certus Optic can be easily upgraded to our Centaur (HR) SPM-Confocal-Spectroscopy system. Certus Optic is an essential part of any of the experimental setup for investigation of TERS/FRET effects. Samples can be studied being in native state. XYZ SPM head “Certus” contains several probe holders: for standard cantilevers, for “tuning fork” type SPM probes with horizontal and vertical orientation, for STM tips. Any custom design tip holders may be developed by our R&D team by customer request. One has to change tip holder to change SPM mode. It is convenient to have several tip holders for use SPM head in cleaned areas, boxes. In this case, only tip holders are being transferred though transition chambers and hatches. You don’t need to move head (SPM microscope). Scanning surface of bio sample.